Pack your bags Mini-Beanies! 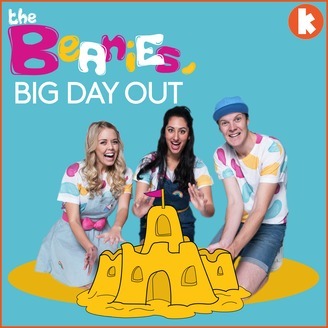 You’re invited to join The Beanies for an action-packed Big Day Out. 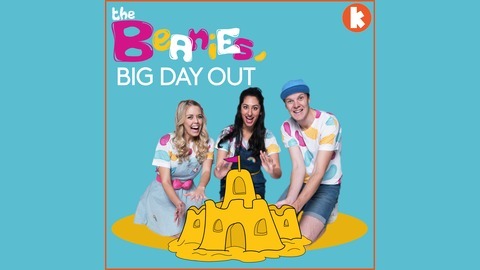 From morning ‘til night, The Beanies will keep you entertained with games, competitions, singing, and dancing.&nbsp;Kinderling is Australia's #1 radio station for kids and families. Visit us at kinderling.com.au.